Give a gift to those who need it the most. A general donation allows your money to go to work quickly, helping individuals and families within the community. Catholic Charities’ Acts of Kindness is an opportunity for you to designate your donation for a specific purpose that will directly assist a struggling, low-income family. Your donation will be used to address the immediate needs of local poor families on items that are meaningful to you and to the, 100% of your donations will be used toward your designated item(s) of choice. The entire donation amount for Acts of Kindness is a tax-deductible. Make a pledge and donate on a recurring basis! 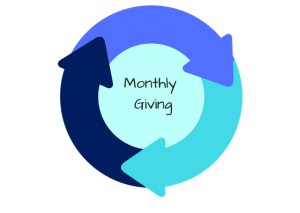 Monthly Donations are the best way to support the charity of your choice. 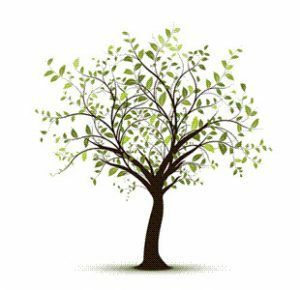 As funds become increasingly strained, consistent and recurring gifts allow for non-profits to plan for the future. You can direct your gift to support one of our many programs and set up the deductions out of your credit, debit or bank account on a recurring basis – ensuring that your funds go directly to the causes that you want to support. At the end of the calendar year, we can mail you a report of your contributions to use as a tax-receipt. A planned gift is any major gift, made in lifetime or at death as part of a donor’s overall financial and/or estate planning. Planned giving is a way to support non-profits that enable philanthropic individuals to make larger gifts than they could make from ordinary income. Whether a donor uses cash, appreciated securities/stock, real estate, artwork, partnership interests, personal property, life insurance, a retirement plan, etc., the benefits of funding a planned gift can make this type of charitable giving very attractive to both donor and charity. Please call (909) 388-1246.